Car troubles can be intimidating and scary. 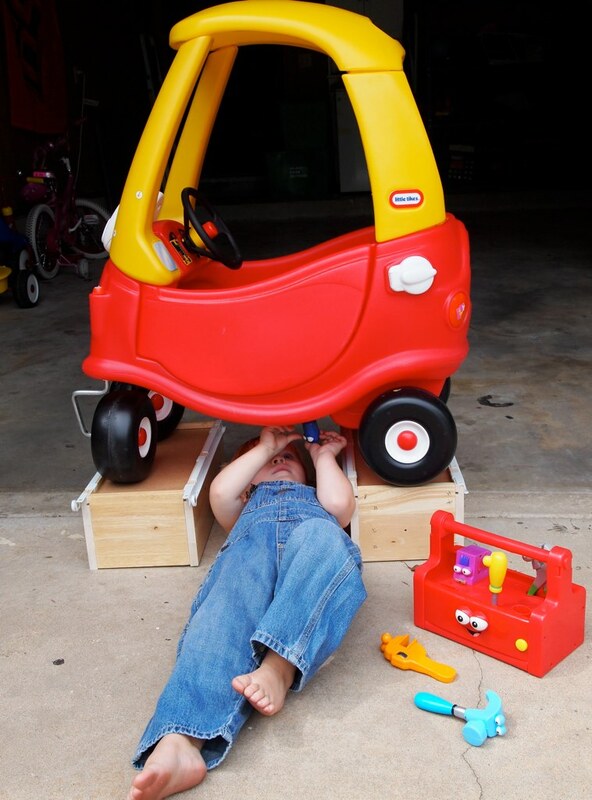 Even when there is an obvious issue, it is sometimes hard to get the car into a mechanic. A-1 Auto Recyclers in Kirtland, New Mexico want you to know that if there is a problem with your car, the longer you wait the worse it will get. Taking your car to the mechanic is a lot like taking it to the doctor. Doing regular checks yourself and taking your car into the mechanic ensures that if there are any issues, they are caught before they get worse. But it does not have to be so scary. Familiarizing yourself with workings of your vehicle will take a lot of the mystery away. The best way to do this is through preventative maintenance. Preventative maintenance will save you money by keeping your vehicle away from the mechanic longer, and get yourself more acquainted with your vehicle so it’s less intimidating when it does comes time to investigate an issue. Who reads that thing, anyway? Turns out that we should really pay attention to the owner’s manual. Can’t find yours? Do a quick search online of your make and model of vehicle. This handy booklet contains everything you need to know about your vehicle. It is full of useful information like what exactly your cars maintenance schedule is, how often you should change filters and timing belts, what kind of gas your car needs, and what kind of oil you should use. People who are passionate about cars already know this stuff, but everyone should be going through this handy manual to make sure they are caring for their vehicle correctly. No one wants to be that person that has to take their car into the auto mechanic because they were putting the wrong kind of oil in their car and damaged the vehicle. Especially when all the info you need is right there in the glove compartment! 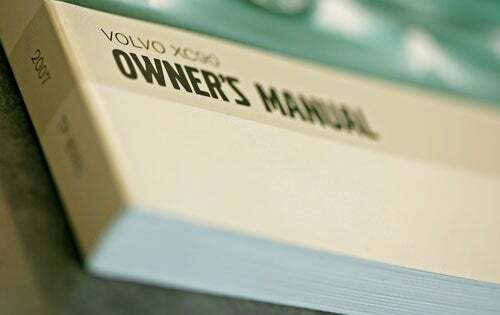 No matter what kind of car you have, make sure you are going through your owner’s manual every once in a while to make sure you are doing it right. This one is easy. Periodically give your car a walk around. Check in to see if anything is out of the ordinary. You will want to check on the obvious things like the headlights, turning signal and brake lights, and air pressure and tread on the tires. Are your windshield wipers streaky? Change them out for new ones; they are cheap and easy to do yourself. Listen for any sounds that are out of the ordinary in your car. The most important thing is if there is anything unusual, be sure you don’t put off getting it checked out by a mechanic. If there is something wrong now, it will be worse later. If you do not already know how to do this, this is a great time to learn! Your car requires the appropriate level of fluids to run properly, and if they are not where they need to be, it is an easy fix that should not be avoided. Your cars antifreeze, power steering fluid, coolant, and even your windshield wiper fluids are essential to your car running correctly. Open the hood of your car and check it out with your owner’s manual. Some fluids you can see directly if they need to be topped off and others can be easily determined by extracting a dipstick that tells you what the level is. If any fluids are low, add more. If you aren’t sure, ask for help or take your car in and get the fluids changed. Make sure that you keep an eye on how often you owner’s manual suggests changing your fluids out. 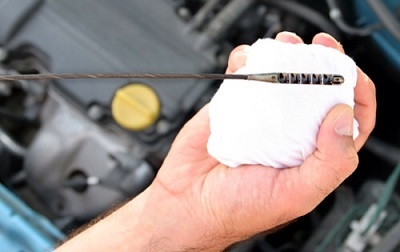 A common myth is that you have to change your oil every 3,000 miles, but only your owner’s manual can tell exactly how often your vehicle needs an oil change. Do you notice that when you drive your car tends to pull one direction? If so, this is an important issue that is easily corrected. A car that swerves in one direction when the steering wheel isn’t engaged needs an alignment. Again, your owner’s manual will let you know how often to get this checked, but if your car is already veering, it is time to take it in. Taking care of this issue early on will save you money down the road. Getting your wheels aligned, rotated, and balanced saves you from the costly expense of needing to replace all of your tires at once. A properly aligned car has a rate of wear that is more even and makes for a much smoother drive. When it comes to your vehicle, A-1 Auto Recyclers of Kirtland, New Mexico wants you to be informed and confident. As long as you consult your owner’s manual and address any issues early on, you will be taking good care of your car. Still have questions or concerns? Take a trip to A-1 Auto Recyclers and have a trusted mechanic look over your car with you. Good luck! This entry was posted in Uncategorized on May 12, 2016 by a1autorecyclersadmin.